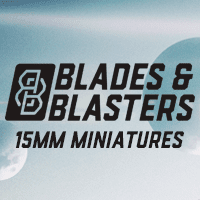 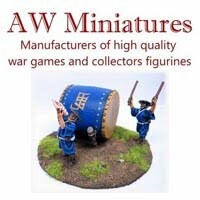 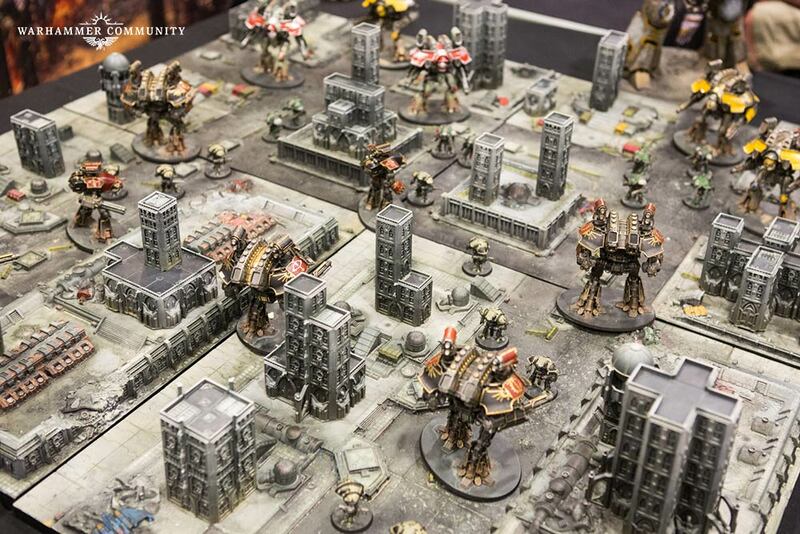 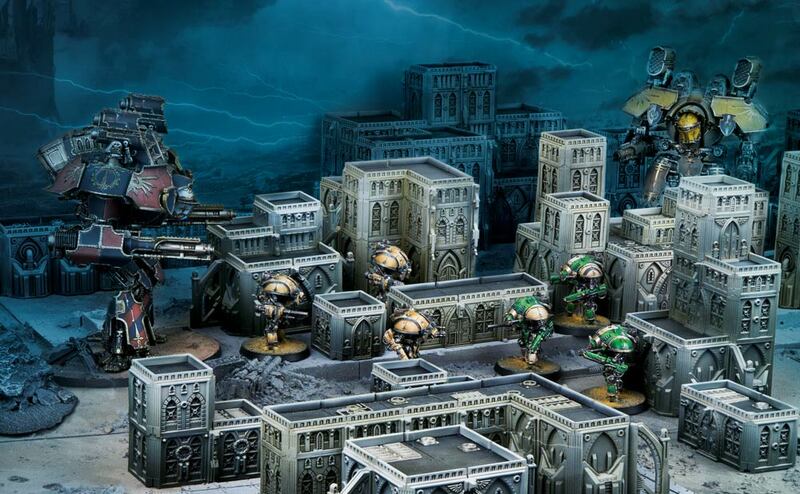 Wargame News and Terrain: Element Games: Discounted Adeptus Titanicus Limited Grand Master Edition Pre-Order! 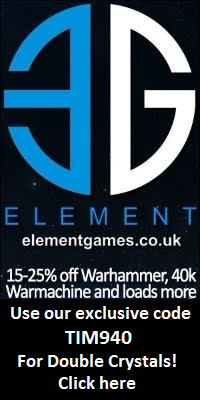 Element Games: Discounted Adeptus Titanicus Limited Grand Master Edition Pre-Order! Element Games launched the discounted pre-order for the long-awaited Games Workshop Adeptus Titanicus Limited Grand Master Edition, supplementary miniatures and scenery! 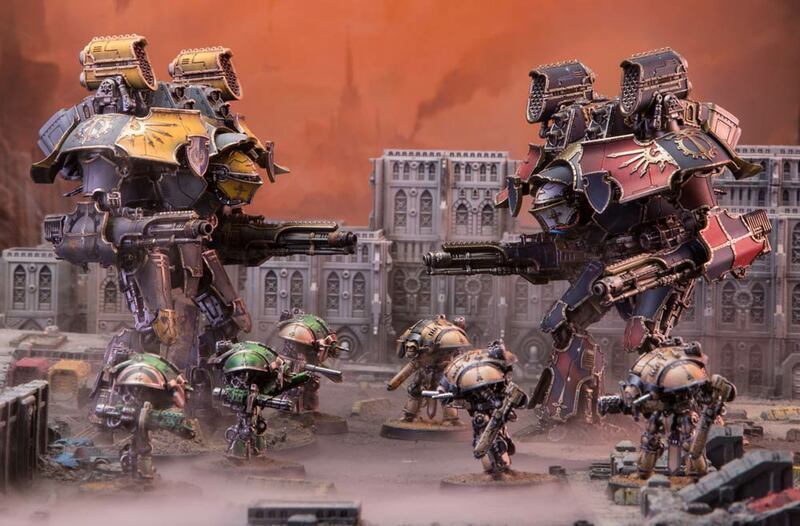 Quickly pre-order your copy here at Element Games and ensure you get your own copy of the popular Adeptus Titanicus Limited Grand Master Edition at a serious discount!